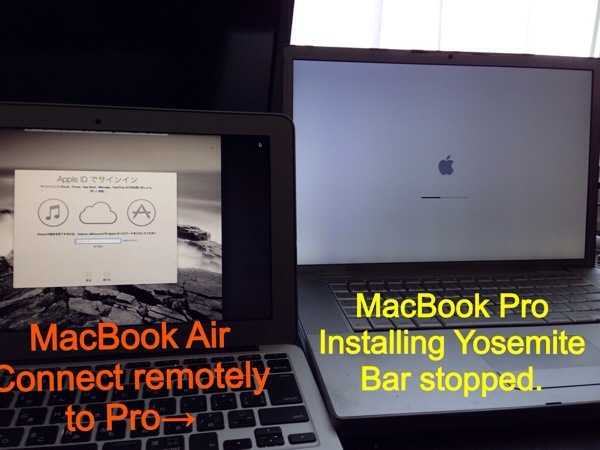 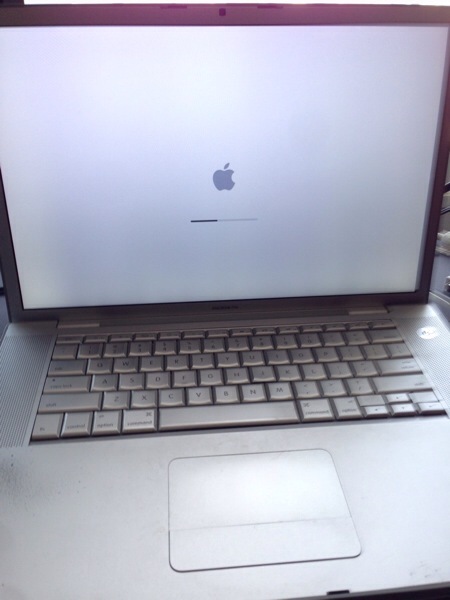 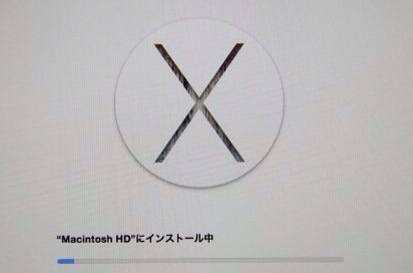 When Yosemite installation appears to have stuck, your mac might be waiting for your input. 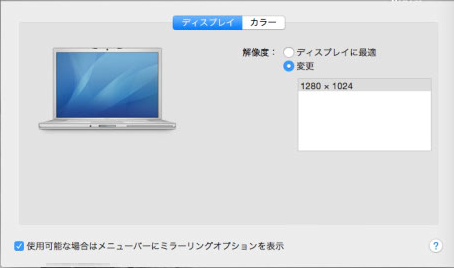 If you can connect remotely, installation step will be able to go on. 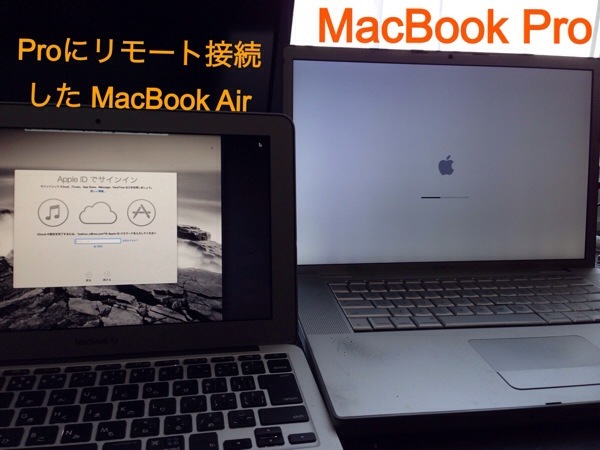 This is only my personal experience.Rest of this article, Japanese only, sorry.